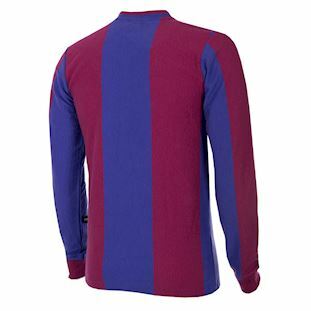 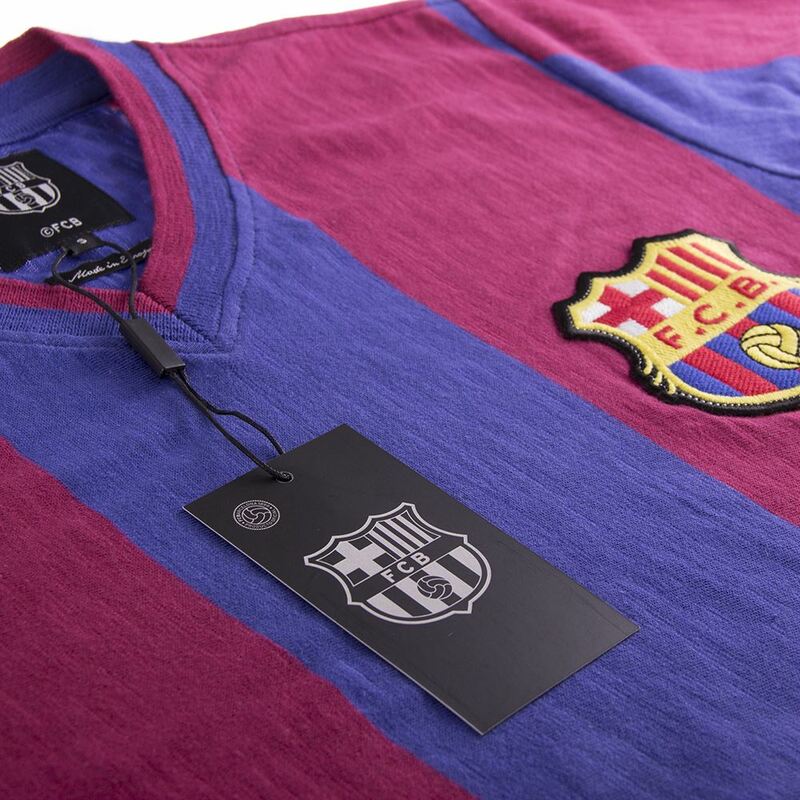 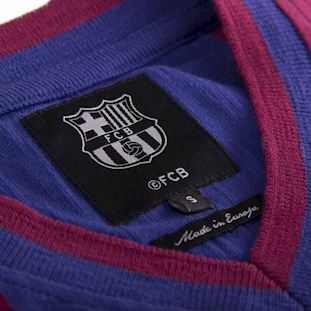 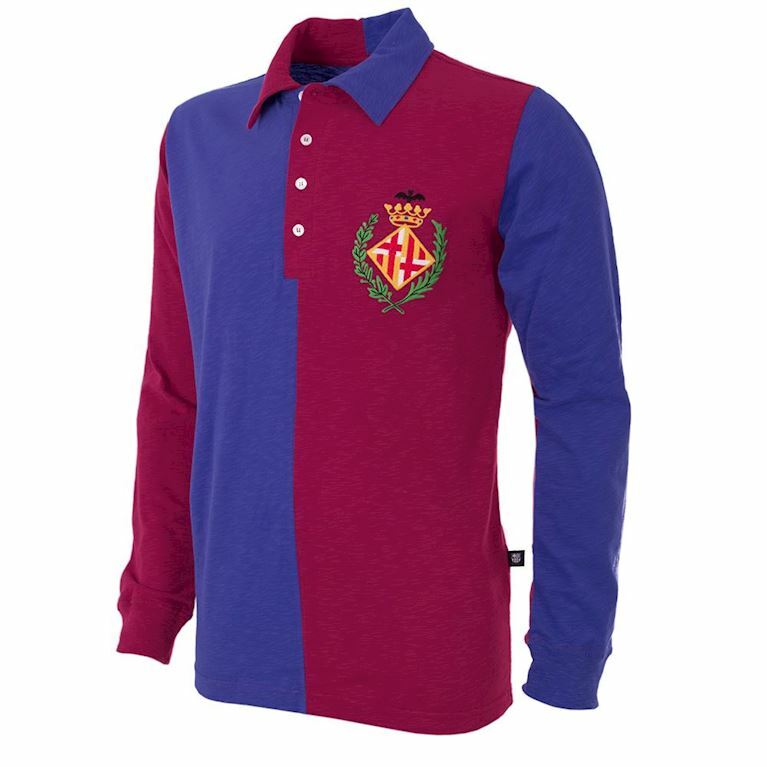 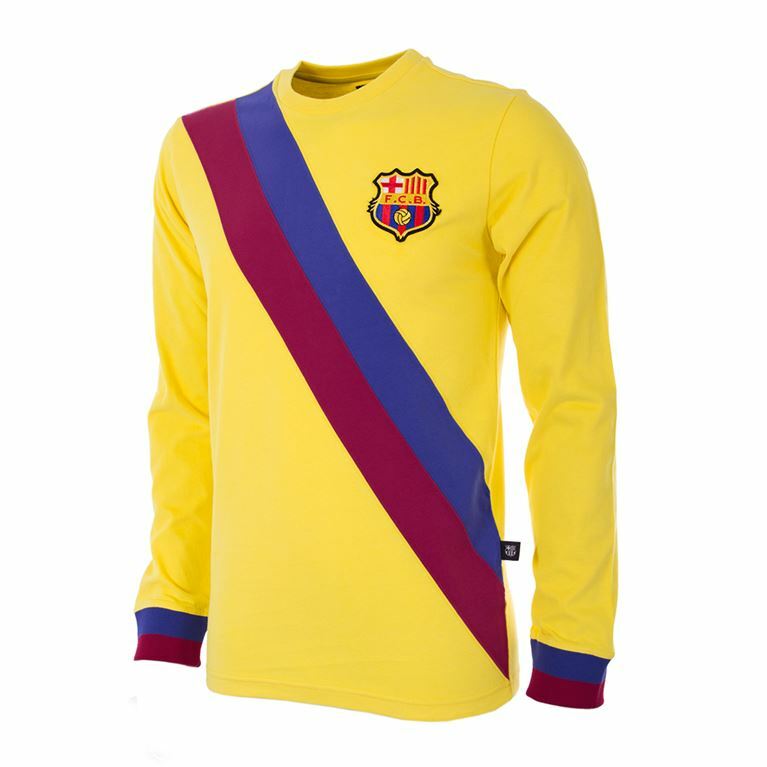 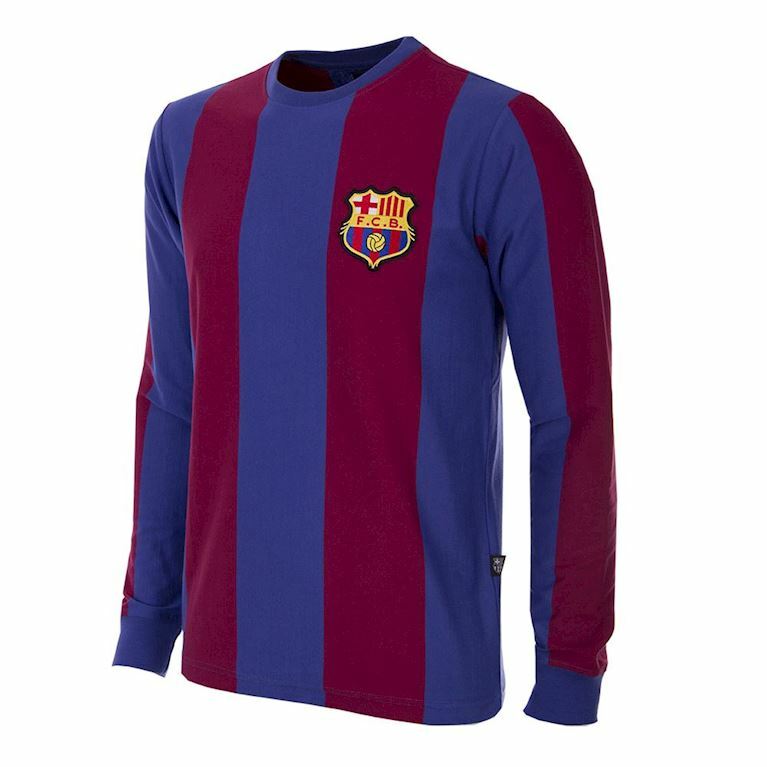 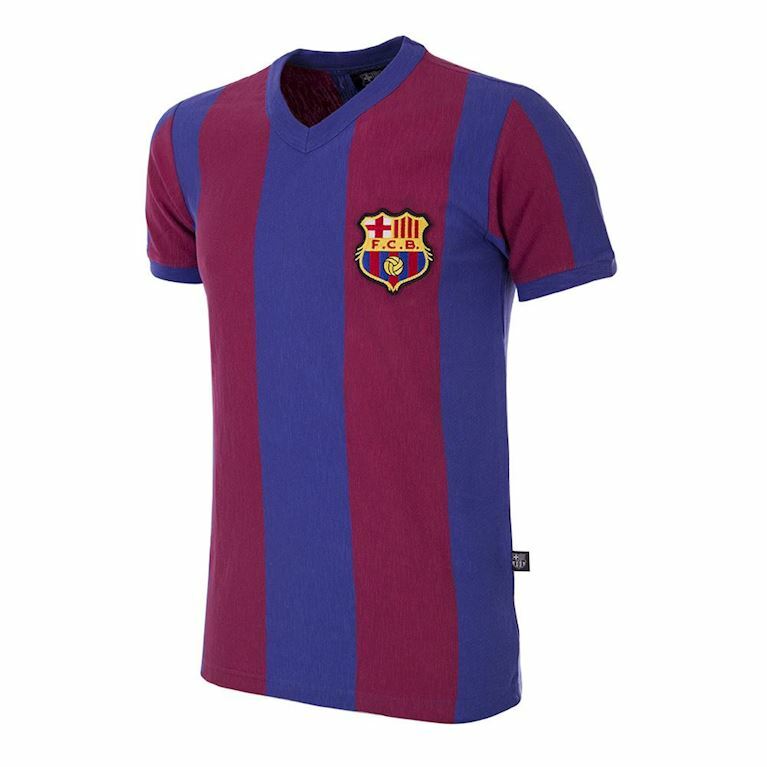 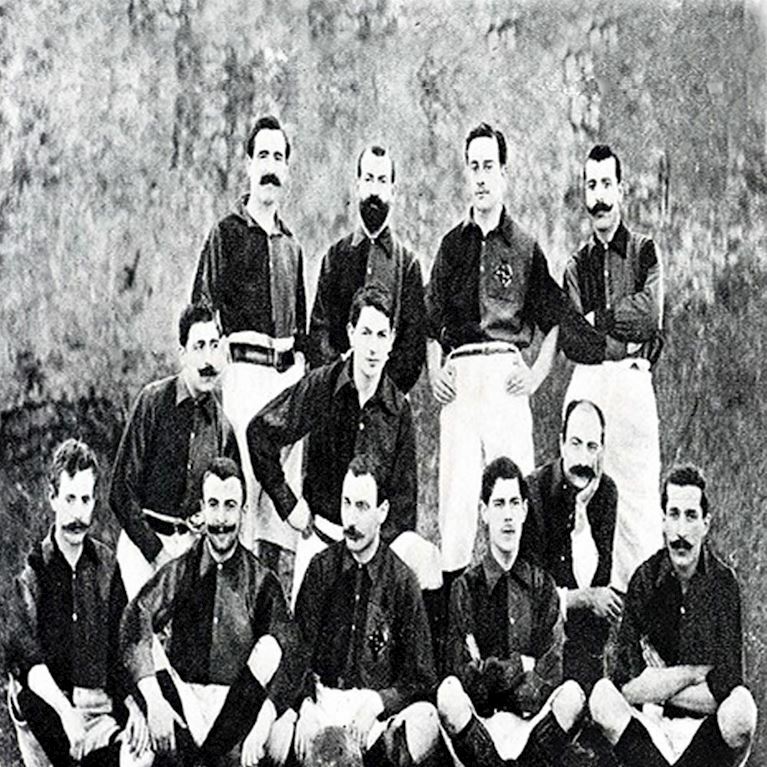 In these pre-national championship times and now that the prestigious Pyrenees Cup - which the club had won four times in succession earlier in the decade - was no more, FC Barcelona's footballing efforts were concentrated on winning the local Catalan championship. 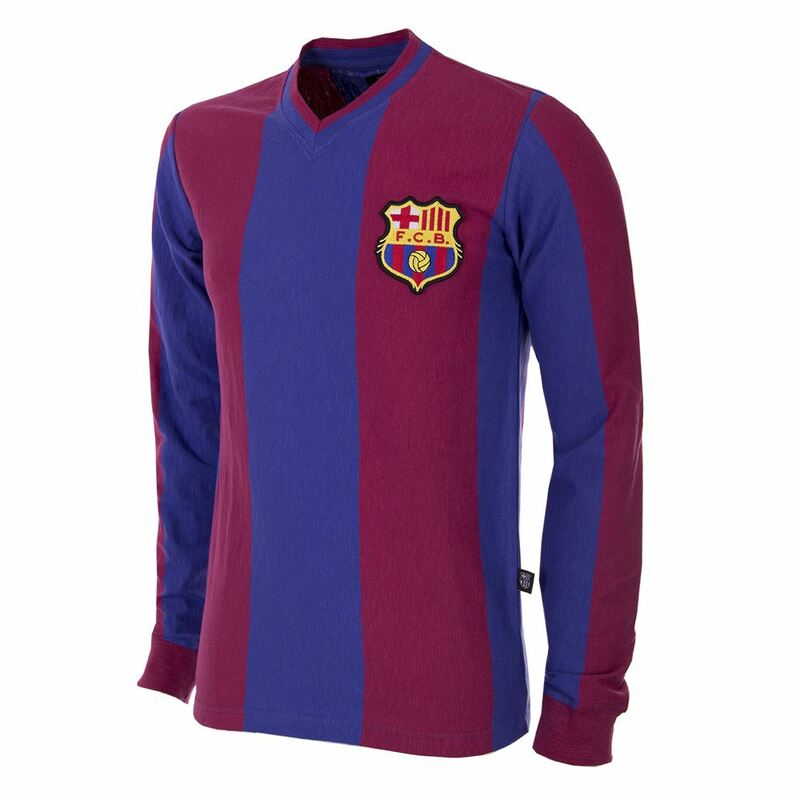 The 1916-17 season proved a controversial one however. 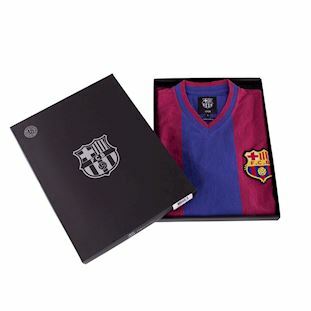 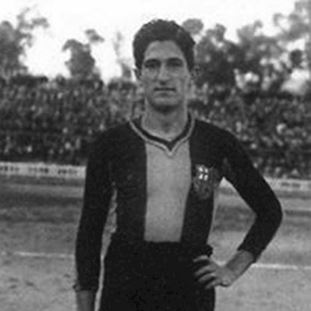 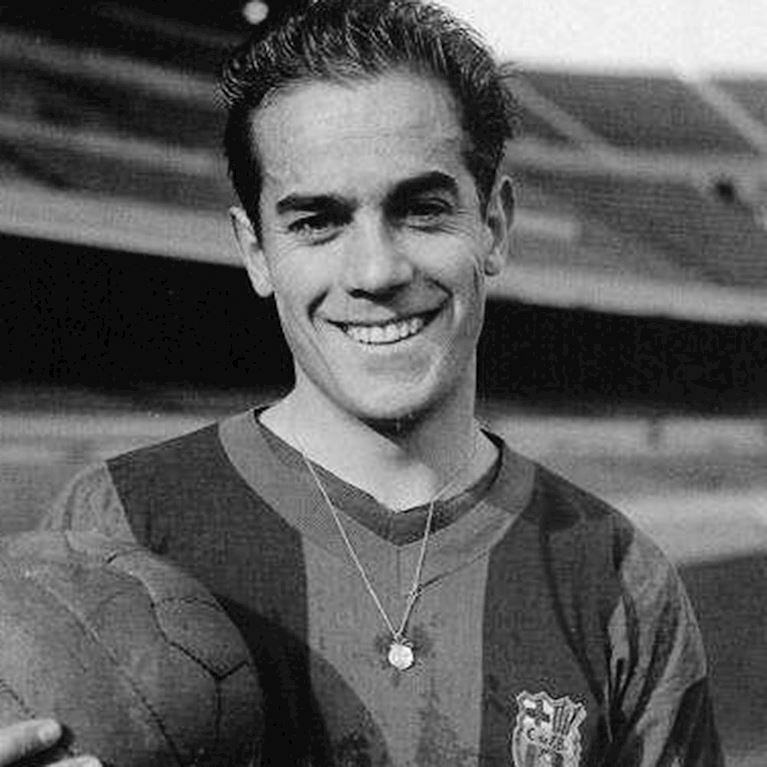 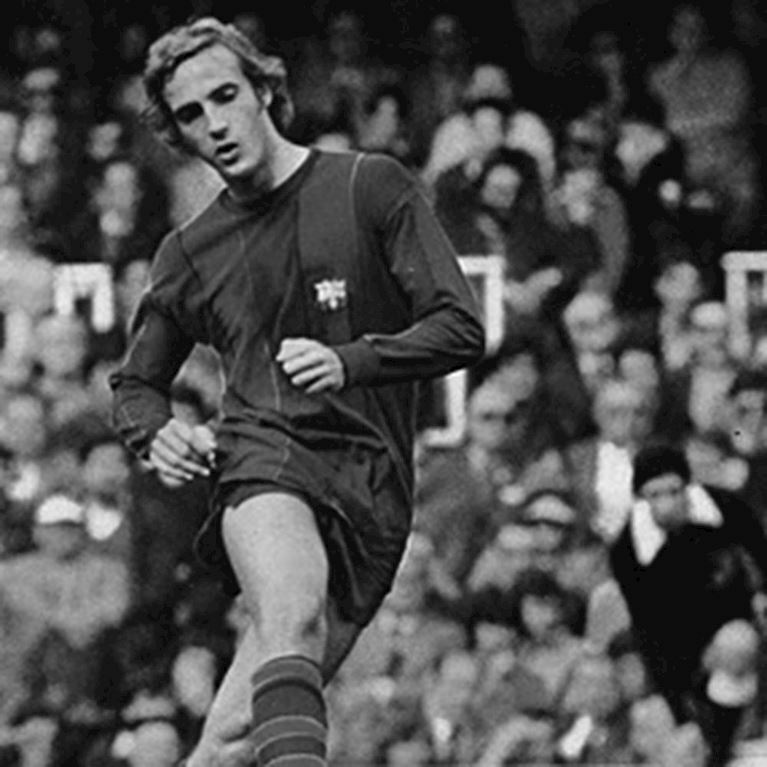 Under the guidance of English manager Jack Greenwell and star player Carles Comamala, Barcelona's attempts to retain the title won the previous season came unstuck when rivals accused them of breaking championship rules by fielding the foreigner Juan Garchitorena in a number of their games. Only Catalan players were permitted to play in the championship and it was strongly suggested that Garchitorena was American, despite his obvious Spanish roots. 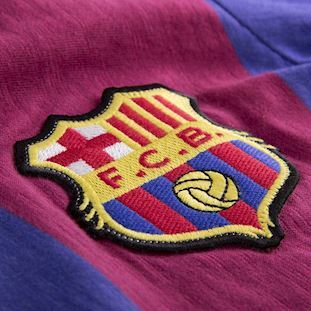 The complaint was upheld and Barcelona withdrew rather than having to replay all the fixtures the player had been involved in. 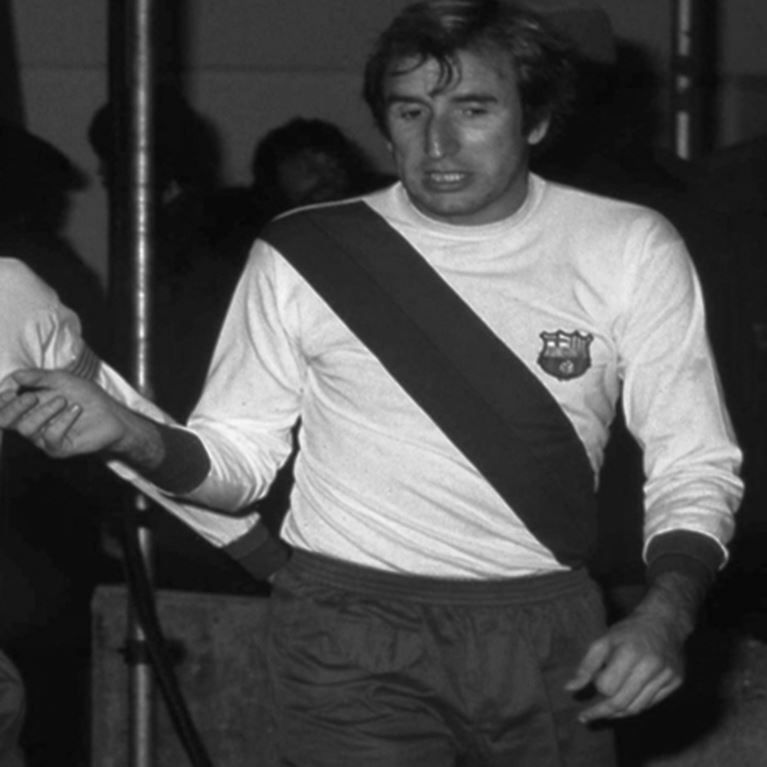 This season also featured a fixture that would become a staple in years to come: a Foronda Cup tie against the club that would soon become Real Madrid.